This song is based on a true story of Lucas Dolega, 32 year-old French/German photojournalist, who died in Tunis after being hit in the head by a tear gas canister fired by a police officer. He was covering a Tunisian protest (2010-2011) that, days after his death, was called "Jasmin Revolution". Dolega was the first of a number of journalists who were killed over the course of the Arab Spring uprisings in 2011. The song was produced, recorded, mixed and mastered by Romulo Ramazini Felicio from Under Studio. 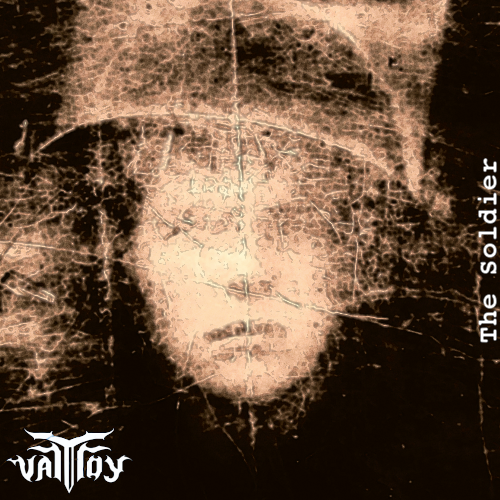 The Soldier by Paula Bitondi, Marcos Garcia, Matheus Calache, Estevan Soares and Gabriel Soares is licensed under a Creative Commons Attribution-NonCommercial-ShareAlike 4.0 International License. Permissions beyond the scope of this license may be available at http://banda.vartroy.com/2016/06/the-soldier-2016.html. Thank you so much Bryan.